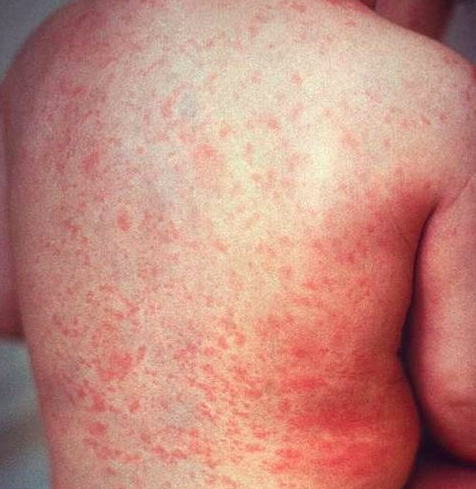 An outbreak of measles has been reported that has already affected 21 states and the District of Columbia. 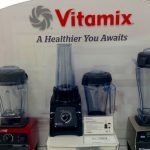 From January 1st of this year to July 14th, a total of 107 people had already contracted the disease. 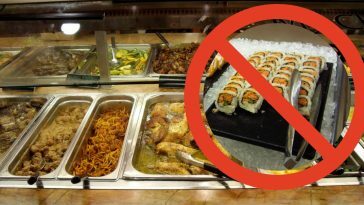 The states affected by this outbreak include Arkansas, California, Connecticut, Florida, Illinois, Indiana, Kansas, Louisiana, Maryland, Michigan, Missouri, Nevada, New Jersey, New York, North Carolina, Oklahoma, Oregon, Pennsylvania, Tennessee, Texas, and Washington. A majority of the people who did get measles were unvaccinated. This year’s outbreak is apparently on the track to surpassing last year’s numbers of measles cases. That case included about 118 people from 15 states. Stories have been reported of young men and women going on trips to foreign countries and contracting the disease. Once contagious, the disease easily spreads to other people or passengers on their flight or cruise. This happened when a 16-year-old girl went on a trip to Thailand and contracted the disease, which then spread in Alaska where she was currently visiting. Alaska state epidemiologist Dr. Joe McLaughlin shared his insight when the onset of measles occurs. 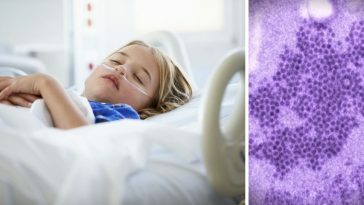 “We notify health care providers in a situation like this even though it’s a low-risk measles is so highly contagious. 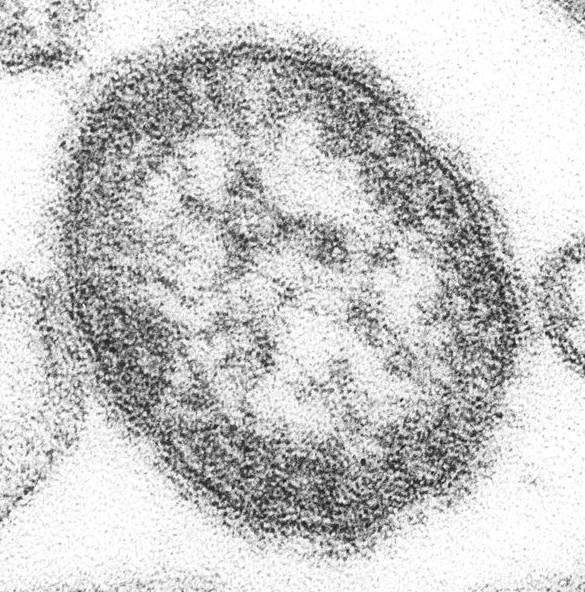 It spreads through the air in respiratory secretions: coughs, sneezes.” 2017 and 2018 aren’t the only years where there was a measles problem. In 2014 there were 667 reported measles cases from 27 states reported to the CDC. Again, in these cases, most people affected were unvaccinated. 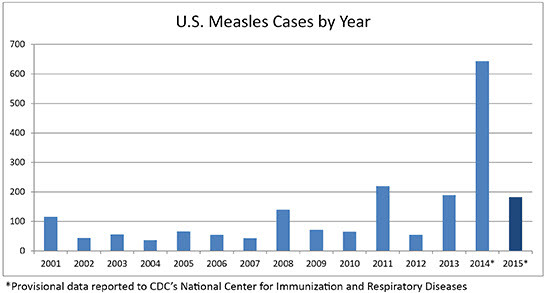 Before 2014, measles outbreaks were particularly of low concern. 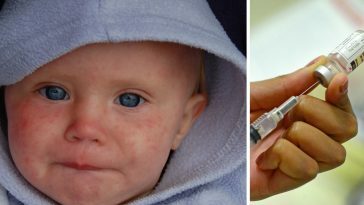 Health officials have confirmed that at least two doses of the vaccine is 93% preventable. The virus is highly contagious and can linger even two hours after the affected person has vacated the area. According to reports, out of 1,000 people who contract the virus, two to three people will die from it. 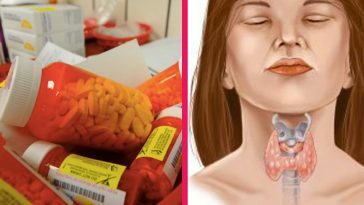 On top of these findings, a higher percentage of people will experience complications long-term. 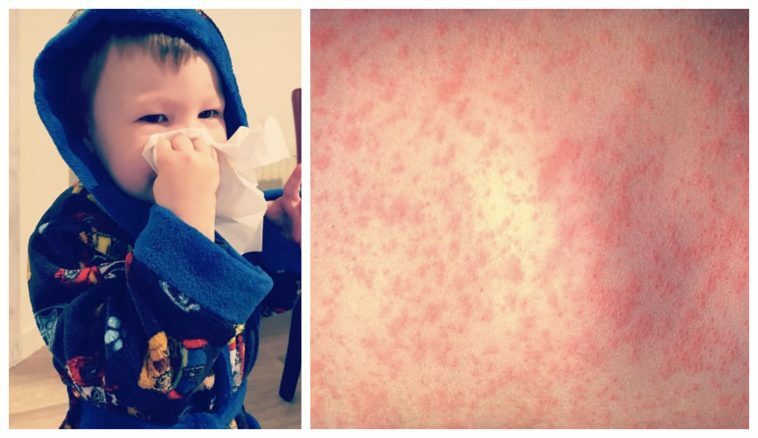 Symptoms of measles include red eyes, cough, runny nose, high fever, and a noticeable red rash all over the body. The infection can cause pneumonia, encephalitis, and even death if not treated properly. 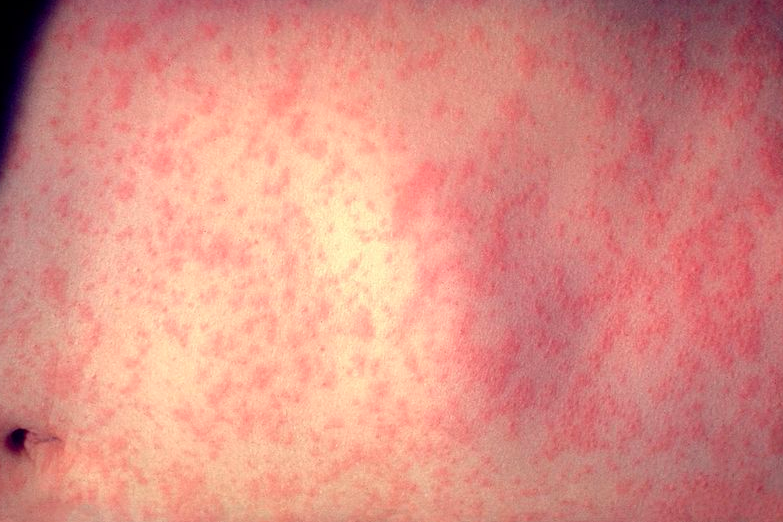 Be sure to SHARE this article to spread awareness about this measles outbreak.